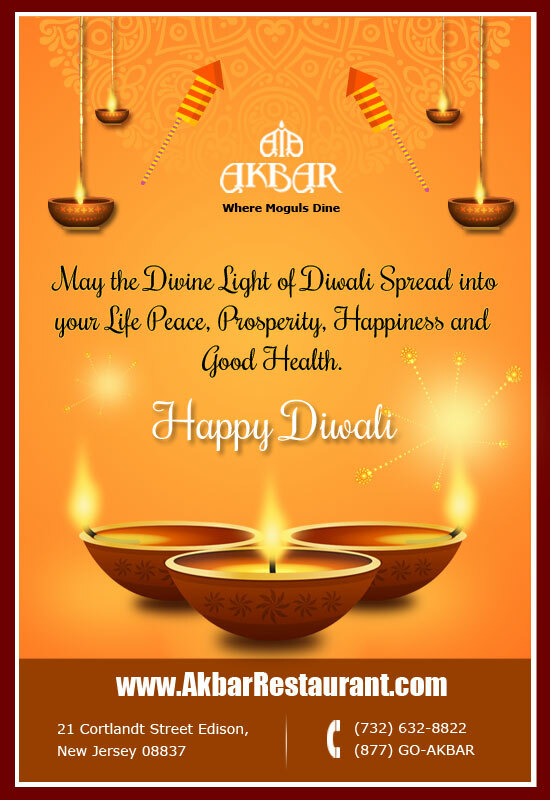 Home > Publication Summary > Happy Diwali from Akbar Restaurant Family!! Happy Diwali from Akbar Restaurant Family! !